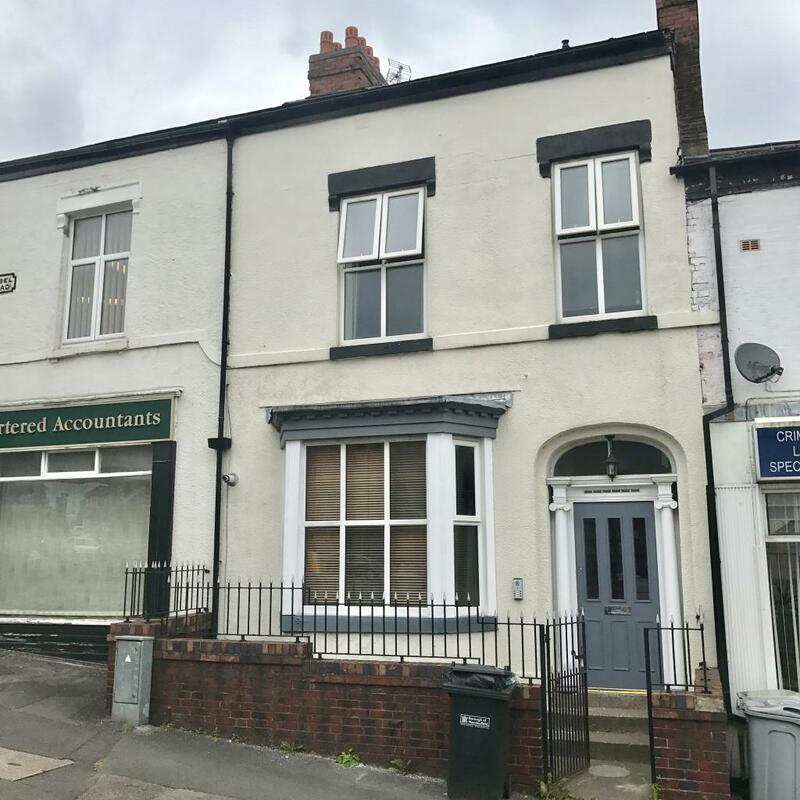 This 1 bedroom property to rent on Hibel Road in Macclesfield, SK10 is not currently being advertised by the private landlord. To find similar apartments, flats or houses to rent directly from private landlords in Macclesfield that are available, click the green button and continue your search. Available to rent is this studio apartment which is light and airy. Hibel House is conveniently located within walking distance of Macclesfield town centre, train station and Tytherington business park. 1 Bedroom Flat to rent on Hibel Road, Macclesfield by private landlord. 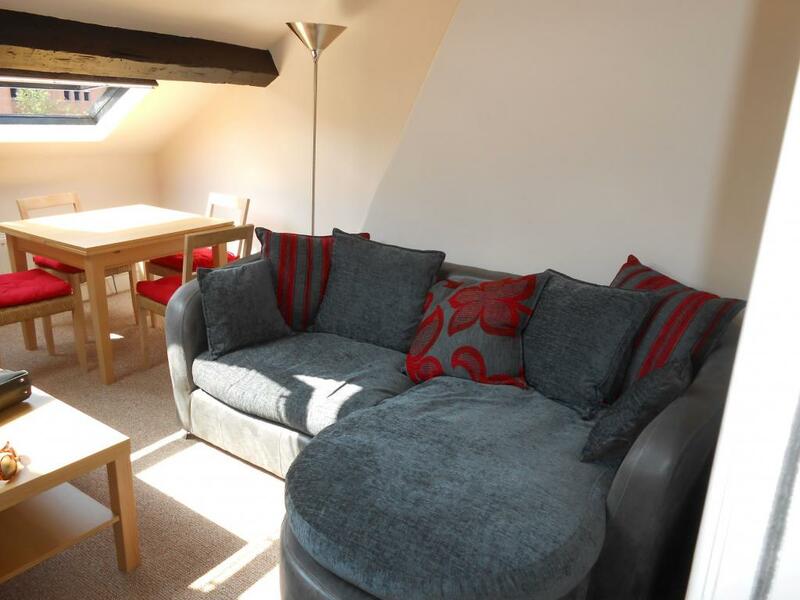 Available to rent is this1 bedroom flat which is light and airy. Hibel House is conveniently located within walking distance of Macclesfield town centre, train station and Tytherington business park. Seperate Kitchen. 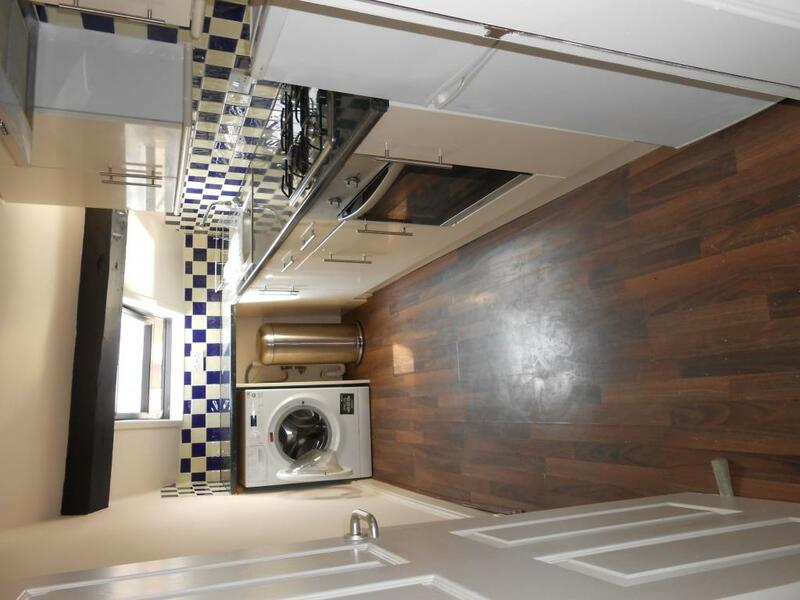 The fitted kitchen has built in oven and hob, fridge freezer, washer/dryer, microwave. 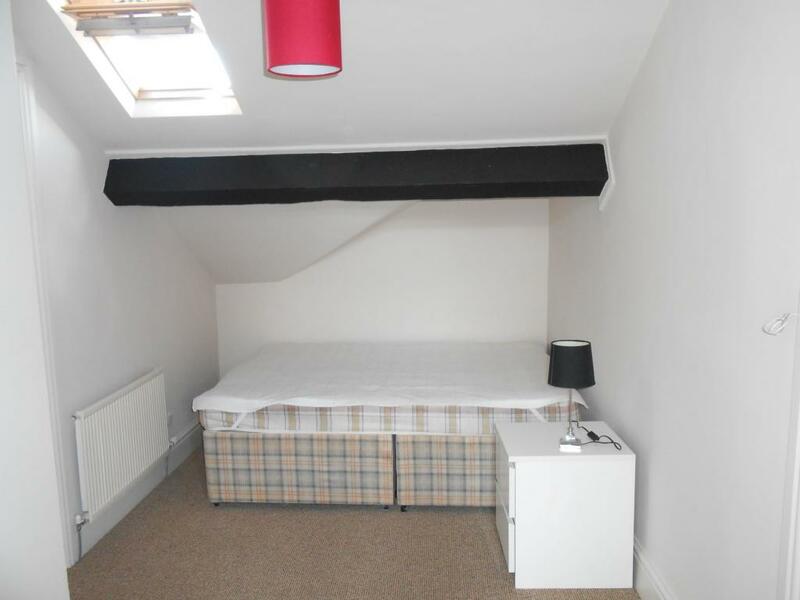 Light and airy bedroom with double bed built in wardrobe and chest of drawers. 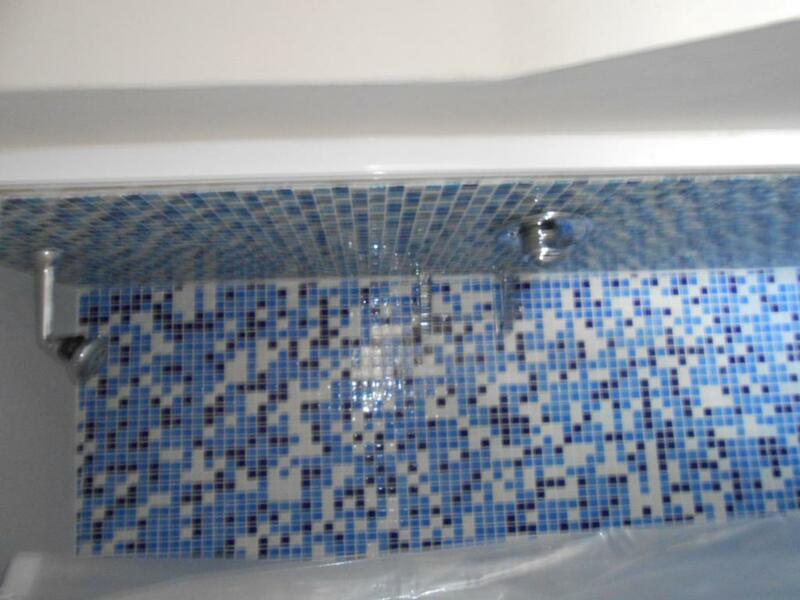 Shower room off the bedroom with electric shower. Hibel House is conveniently located within walking distance of Macclesfield town centre, train station and Tytherington business park.